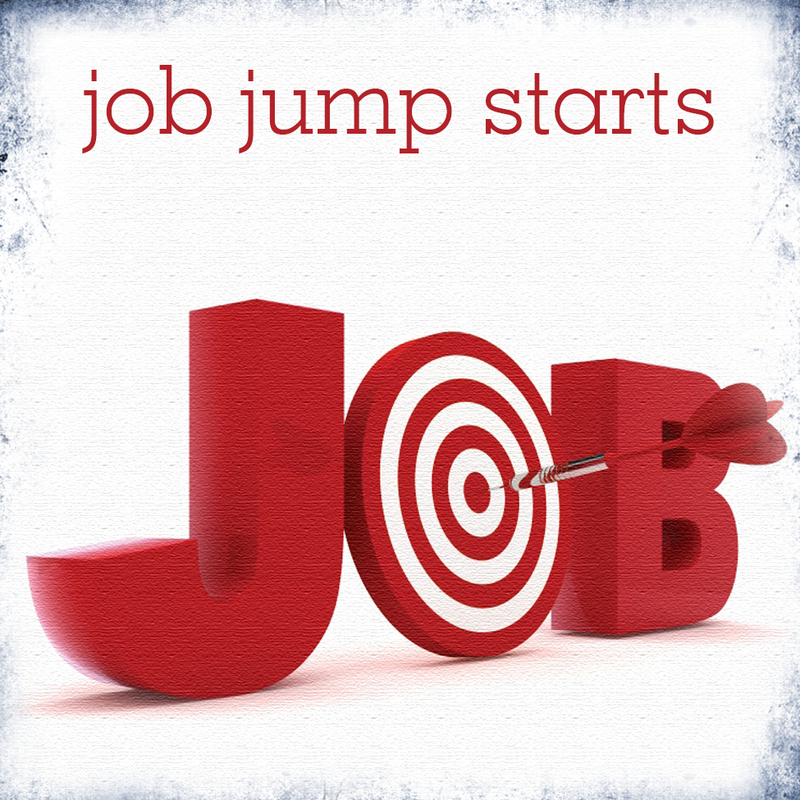 One of the SMORE themes is Job Jump Starts. We realize how difficult it can be for single mothers to enter the job market if they have not been employed outside the home before. And we also realize that we are living in times when it may seem impossible. Having said that – a job is a necessary part of life, so here are a few thoughts. I’ve been on a job hunt several times, mostly as a single mother. After divorced I attempted to find a position as a high school theatre teacher since that was what I held a degree in and was my first love. At one interview a school administrator pointedly asked, “How can you manage this position with all the evening rehearsals and weekend contests as a single mom with children?” This probably wasn’t a legal question but was one I needed to consider. How would I juggle directing plays at school and children at home? It was a wake-up call. Though my mother was determined to stand by me and assist in any way she could, I wasn’t being realistic. A school principal in my hometown advised me that to be the most employable educator in the future I needed additional certifications. The more subjects I could teach the more job security I would have. As I rounded this turning point I saw that I would have to change my approach. Be open to a change in your approach. I was able to attend classes at Lamar University where I received by bachelor’s degree for two summer semesters and earn a teaching certificate in English. My high school theatre teacher recommended me for a job in a district forty-five minutes away and I accepted it. Teaching high school English wasn’t a dream job, far from it. Employment, however, was a necessity. I’ve heard it said, when a dream collides with reality, reality seldom falls to its knees. When you are looking for a job be open to jobs, not dream jobs, but jobs you can do. Letting go of what we think of as our occupation is difficult. So often it is our identity. There are usually job openings, though maybe not in fields we can see ourselves. Our workforce is always shifting. New ways of living produce new ways of doing things, new jobs. We find ourselves with inertia. Change is the single thing we resist more than anything else. It would be so much easier to do what we are accustomed to doing, the familiar. Change happens, however, and those who are willing adjust and move forward. Be open to the adventure obstacles provide.